Do you have some outstanding photos of the time you spent on your Sea-Doo boat or watercraft with your family and friends on the water? Discoverboating.com is making it easy to turn those photos into a video tribute to share. DiscoverBoating.com recently launched a Movie Maker Application, housed on Facebook, that helps you create a unique video with your photos, captions and choice of music. All you have to do is choose your background, add a title, add music and you’ve got a semi-professionally made video! Once you have developed your video, the application makes it easy to share online with friends and family and with us! 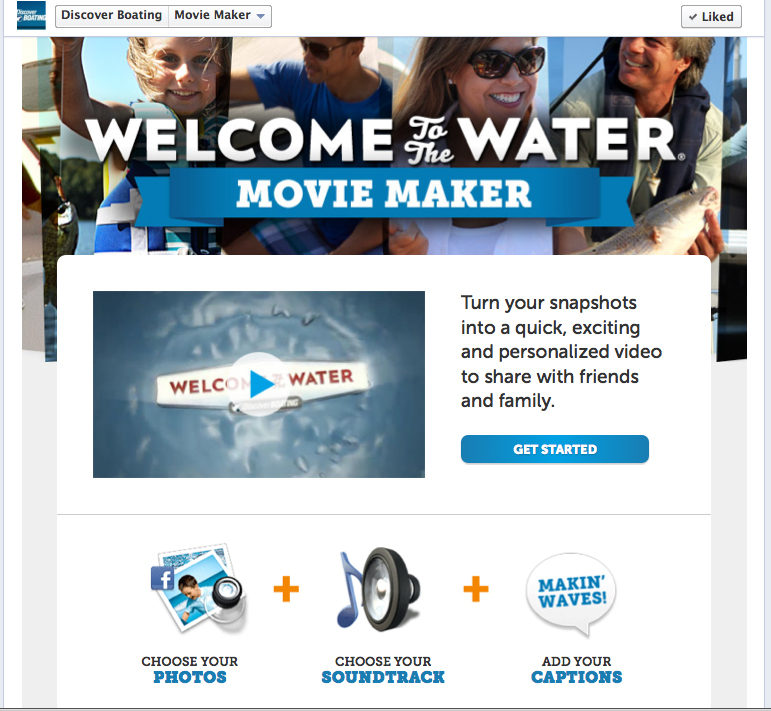 To access, visit the Discover Boating Facebook page and click on the Movie Maker application.